Traditions and Beliefs on Death, Dying, and What Lies Beyond. may become a god; and how ethics and the afterlife may not be connected. Heard and Seen from 18th-century Europe. instructions for an out-of-body experience and the complete procedure for a séance. 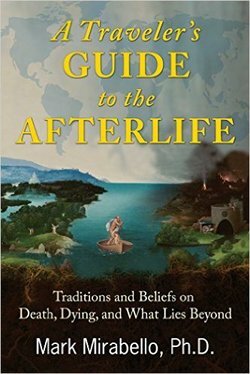 and throughout history—a veritable “traveler’s guide” to the afterlife. University of Glasgow. He lives in Portsmouth, Ohio.